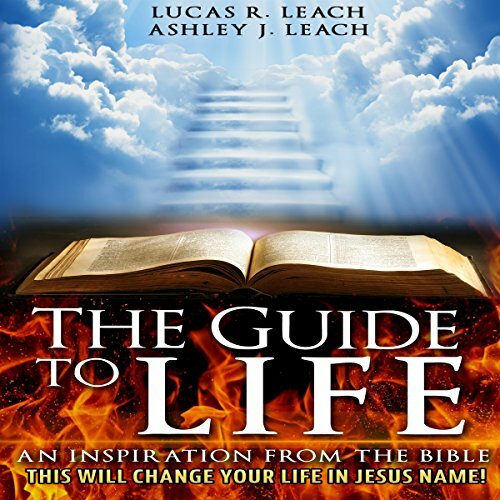 Showing results by author "Ashley J. Leach"
The Guide to Life: An inspiration from the Bible is inspired by God and Holy Spirit led. In one of my journal sessions with Jesus, He told me to write a guide to life that shows Christians how to live according to the Bible. He then told me all the parts to go into the book and how to write it. The book gives all the commandments we are supposed to follow and debunks the once-saved-always-saved doctrine and which laws we have to obey in the Old Testament.